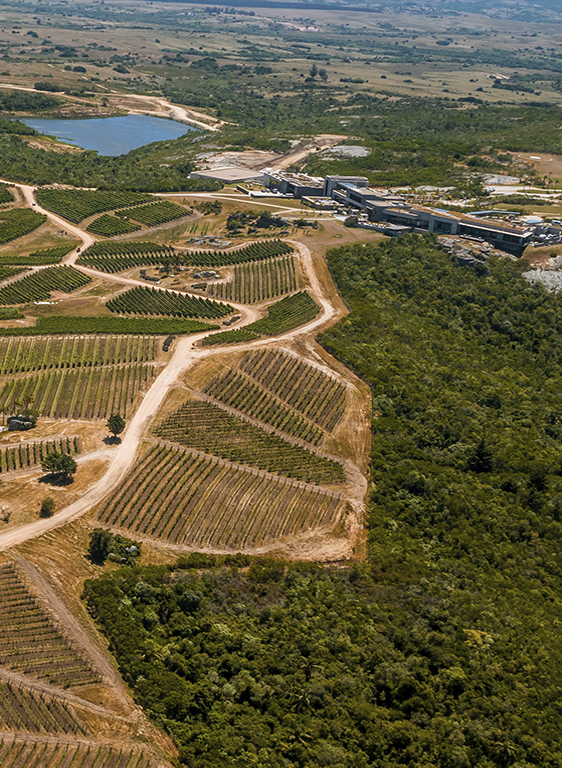 Close to the Uruguayan Atlantic coast and 160 meters above sea level, the vine was planted in a privileged native land imprinting a unique, inimitable personality on our grapes which, along with a temperate weather and the organic practices developed in plantations, allows for each wine to reflect the authentic personality of the Garzón terroir. Geology in the Garzón area belongs to what is known as Crystalline Basement, which gave origin to the oldest soils in the planet over 2500 million years ago. When those rocks are altered and broken down through million years of geology, a fantastic soil of weathered rock is formed, called Ballast. 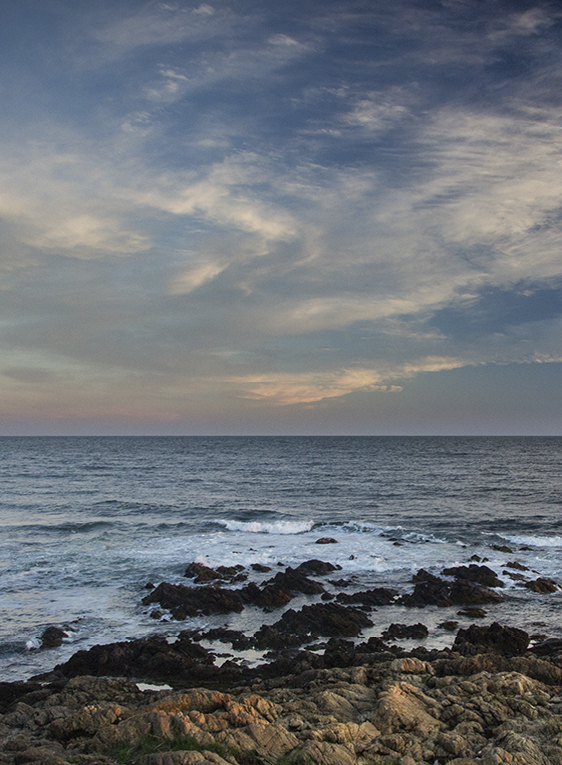 Another key element of our terroir is the strong influence of the Atlantic Ocean, which is only 18 km away. This leads to a steady, pleasant fresh breeze that caresses our vines, an effect noticed in our wines. Being different, each plot has its own microclimate, different orientations, varied levels of humidity, sun exposure and of soil characteristics, producing small vineyards of incredible biodiversity within them, including indigenous forests and natural palm trees. The ballast hills have excellent drainage and several minerals that are absorbed by the roots of the vine, making wines vibrant, energetic and complex, and turning Garzón into a suitable place for specialized viticulture. We are prioritizing the sustainable management of our vineyards eliminating the use of herbicides and synthesis products in order to obtain high-quality, juicy grapes with a greater typicality re-implementing cultural practices of old. This results in an increase in biodiversity as well as in authentic aromas and flavours. This vintage will be remembered for its outstanding quality, deep colour and subtle aromas. A premature start followed by favourable weather conditions contributed to the optimal ripeness of our grapes, with a marked varietal expression, emphasizing the fruit and its elegance; all this means this is a year of great wines. Grapes are hand-picked at optimum ripeness. 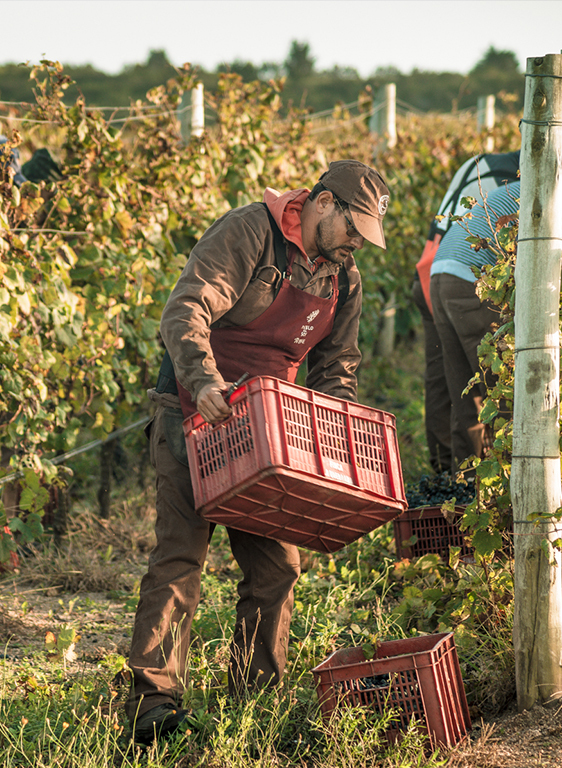 Hand selecting bunches guarantees that the grapes to be fermented will be of the utmost quality. 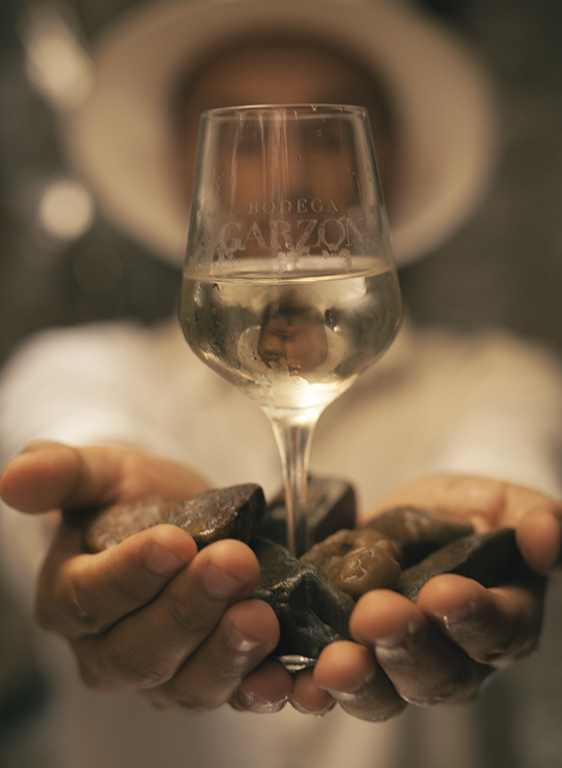 The vinification process minimizes any possible intervention for maximum conservation of the typical characteristics of Garzon's native land.